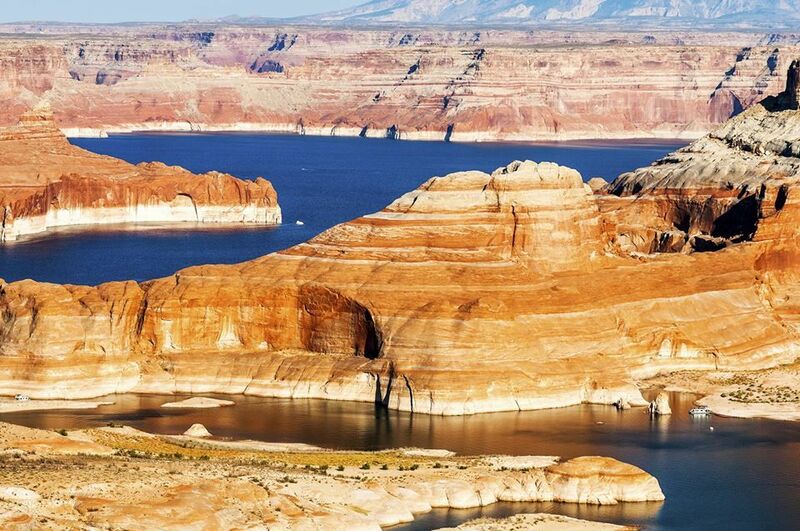 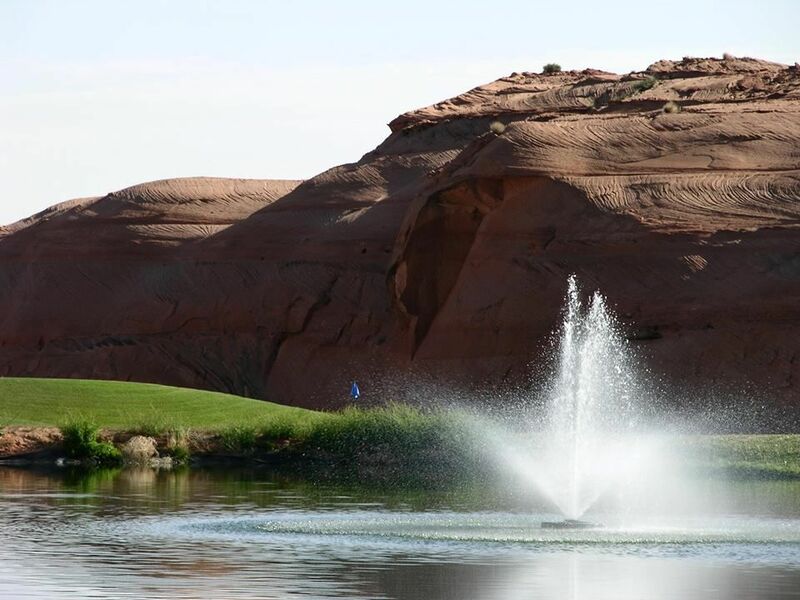 Our beautiful Lake Powell National Golf Course provides an unparalleled golf experience, with views of Glen Canyon Dam, Lake Powell, and the Vermillion Cliffs. 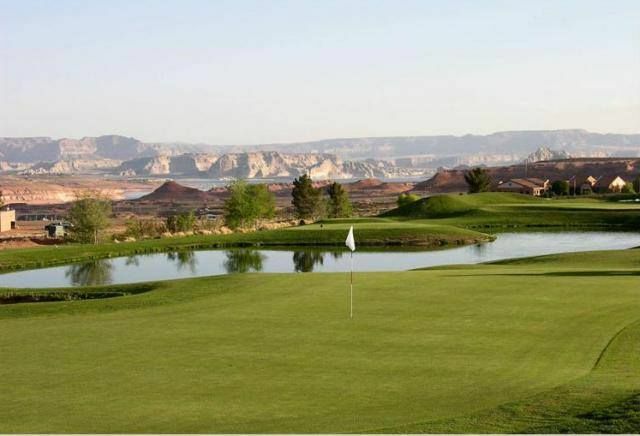 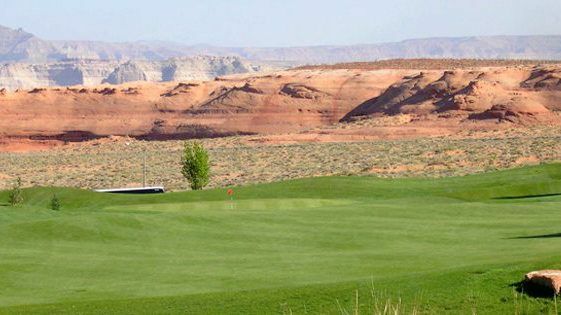 Lake Powell National is an 18-hole championship facility with multiple tee boxes ranging from over 7000 yards to 5000 yards accomadating all levels of play. 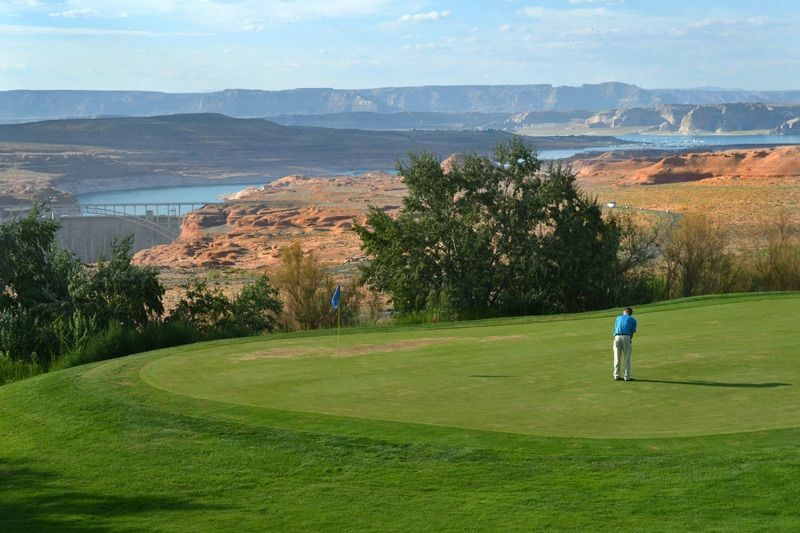 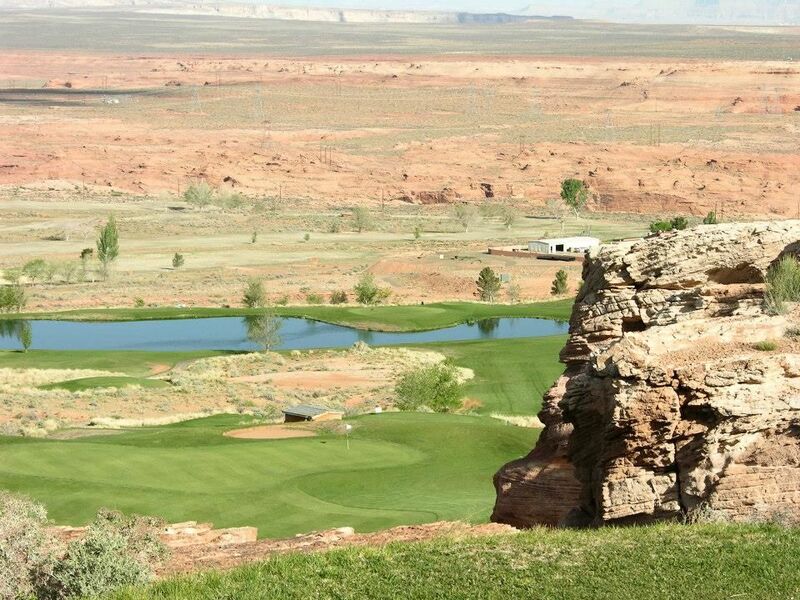 Lake Powell National Golf Course is not yet in our pool of Golf Courses for orders.